The Thirsty Whale is a unique place in Wisconsin’s Northwoods for dining or enjoying drinks on Lake Minocqua. 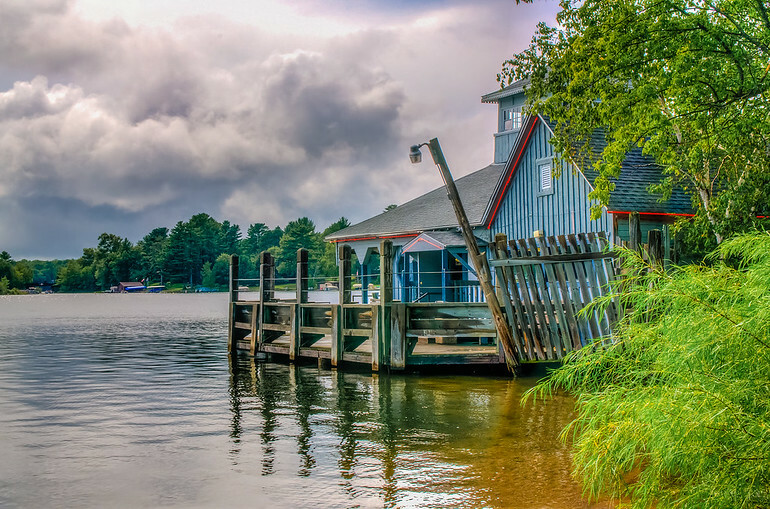 This historic old boathouse on the lake is a great place to have lunch on the deck and watch people come an go in their boats. Also a good place to watch the famous Min-Aqua Bat ski show.